Holy Cross Catholic Academy offers York Catholic’s High Performer Athlete Program for elite student-athletes aspiring to obtain their high school diploma while also pursuing their competitive athletic ambitions. 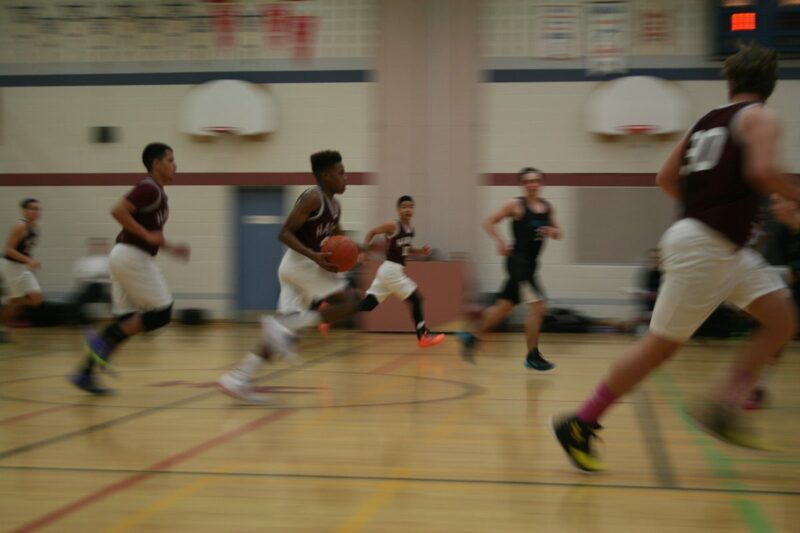 Grade 8 students, along with their parents/guardians, are invited to attend an Open House about the High Performer Athlete (HPA) Program at Holy Cross CA on Tuesday, November 20, 2018 at 7:30 p.m. The Open House will provide visitors with essential program details, including information on the application process, how flexible school timetables work, the role of dedicated school HPA Coordinators, and how students can earn high school credits for the work they put into their training. Prior to the HPA Open House in the school library, an information session about the school’s regular programming, clubs and councils will take place in the gym for all Grade 8 students. 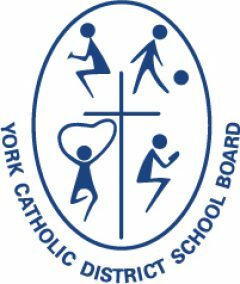 The High Performer Athlete Program is the first of its kind within the York Catholic District School Board. It is currently in its first year of operation and is off to a great start. There are more than 30 students in the program this year, and that number is expected to double for the 2019-2020 school year. The HPA Program is open to all high school students in York Region and surrounding municipalities who compete in regional, provincial, national, or international athletic competitions. Admission to the program is based on the submission of a completed HPA application package, which includes a letter of reference from the student’s coach. The HPA application package will be shared at the November 20th Open House, and is also available on the HPA program website, www.HolyCrossHPA.ca. The deadline to register for the program is November 30, 2018, and space is limited. General School Open House at 7 p.m. / HPA Open House at 7:30 p.m.